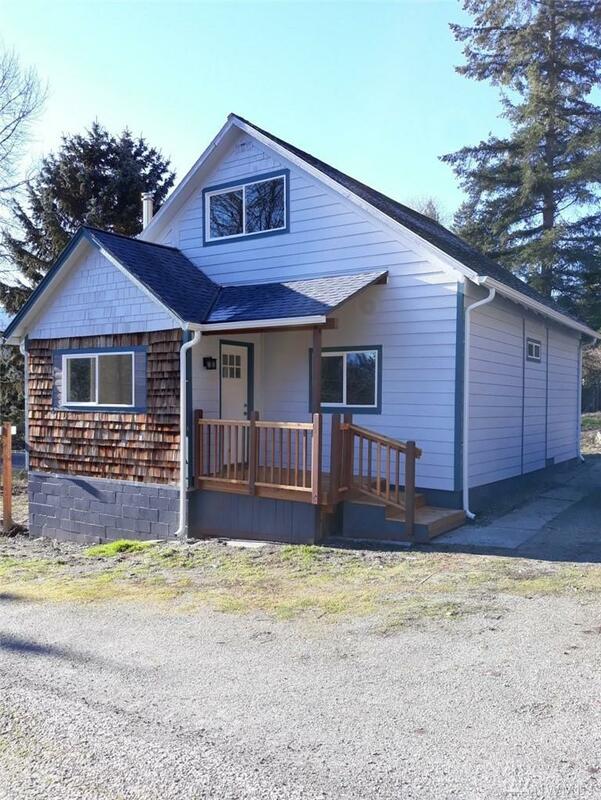 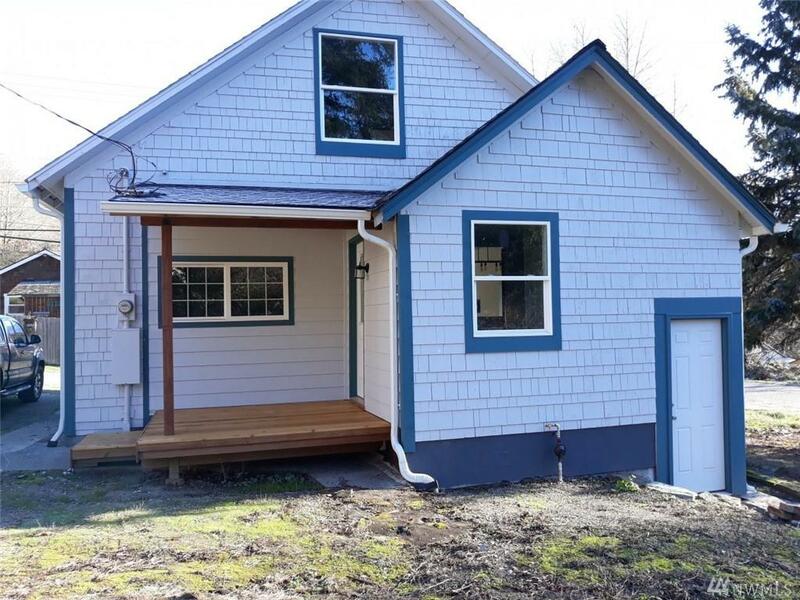 Remodeled 1260sq 3bd 1.5ba home located in the town of Concrete, WA.With mountain spring tap water, & mountain views. 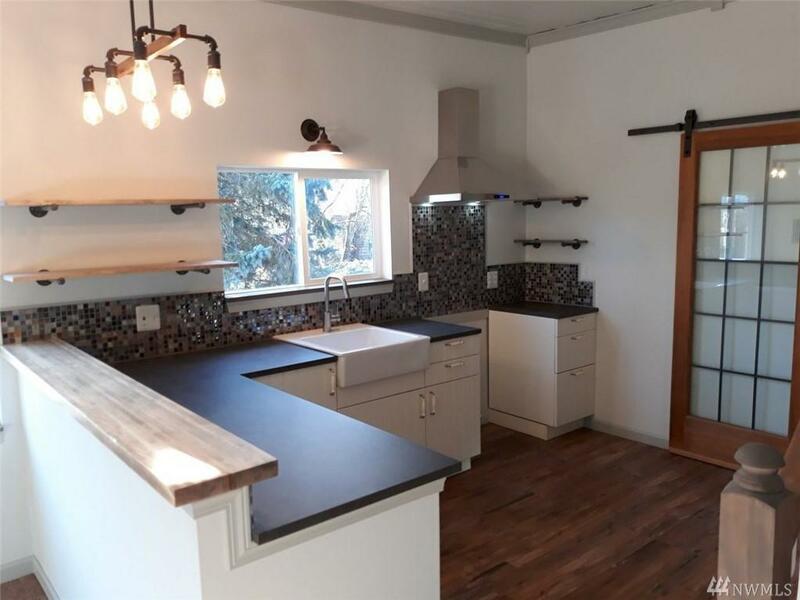 This home features many exceptional finishes and custom upgrades throughout that include; new 'low E' vinyl windows, new high efficiency propane furnace & tankless water heater, new open concept kitchen and living space with a beautiful butcher block eating bar, 270sq basement w/exterior & interior access. 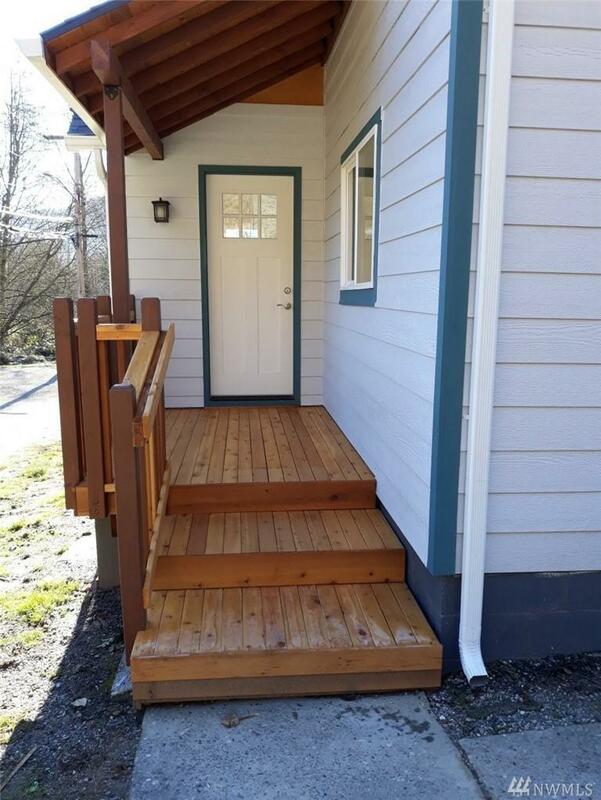 New covered cedar porches, siding, & chimney/stove pipe for future stove.